1. Like QueenB's FB page and insta account. Our collection of cosmetic product is growing alongside the rapid rise of global cosmetic industry. Different brands and products are being introduced, and of course ladies, we might as well grab some for testing. With that, cosmetic bags are also a necessary addition. A cosmetic bag or makeup bag keeps all our makeup in place. If you will travel with all these makeup stuff, it's the best bag to hold everything organized and neat. As common as they may seem, there are functions that should be considered in choosing the best bag. 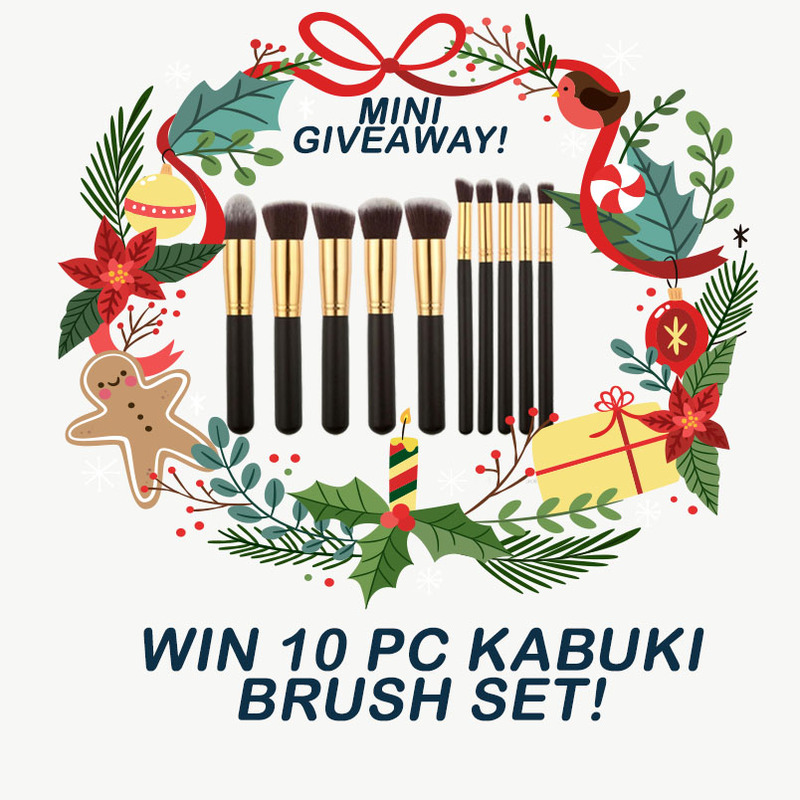 First of All, you should decide whether your cosmetic bag is going to be large or portable enough to store all your makeup brushes and essentials. 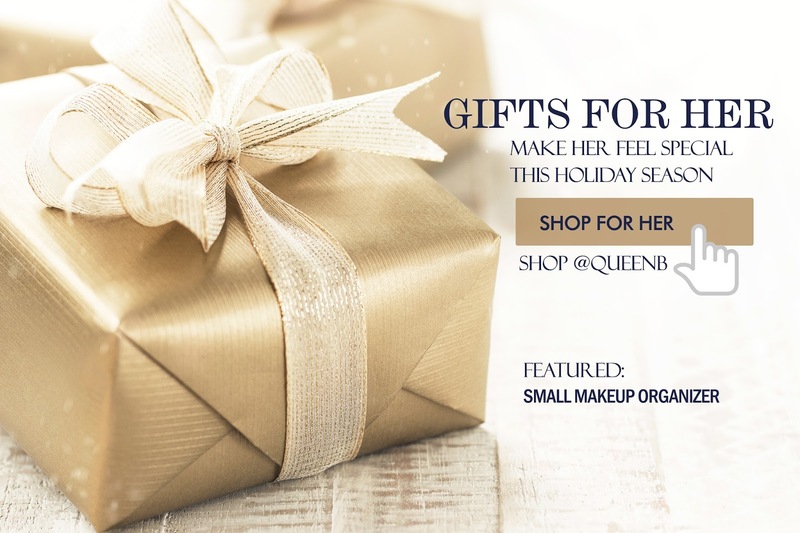 The QueenB's Portable Makeup bag capacity is ideal for people with many brushes.The bag has plenty of storage space where you can store other beauty products. It is constructed from a durable oxford nylon fabric. Besides durability, it is water proof and shake proof. Additional enclosures elongate the life of makeup brushes by shielding them from dirt, and dust. To add, it has a hard plastic cover that gives it an easy to clean nature. It's clapboards help you customize the compartment according to the size of your makeup. You can also remove the clapboards if you feel like storing other stuff other than makeup products like gadgets. What I have is the Large Makeup Bag. As a freelance Makeup Artist, a bag as large as the one I have is truly helpful. I can carry more variety and even bring hair tools. I'll do a video on this soon! Going back, if you're they type who will travel with your vanity kit or who wants to give some of your babies they're own safe home, the Portable Travel Makeup Bag is going to be an awesome purchase. This is a feature item in QueenB Online Store. Check it out! Every makeup artist should have their own set of tools and products that can address any cosmetic problems. Whether you are beginner or not, it's best to own tools that will make the job easy and right. Imagine, dipping your fingers in different eye shadow color to contour and blend. While it's possible, it won't be easy getting all the colors on the right place. As we progress in our craft, we need the right tools to boost our performance. With that, I put together a list of 5 tools we absolutely need in our kit. An investment of P 500 can already get you the basic products you need to level up your makeup game. And I quote "A woman's makeup kit is one of her most prized possessions." Your success in this business will largely depend on the kit and the tools that you own, in addition to your skill. I mentioned in my previous post that I bought new supplies in good volume. Painting requires different types of paint brush. We know for a fact that expressing one's feelings though painting requires different strokes. There's a right brush for the right purpose. Similarly, in beauty industry, your desired finish will also depend on the right tools. Don't get me wrong. Applying with fingers can work as well, but getting the right tools will take you to the next level. Makeup Brushes can make a difference. 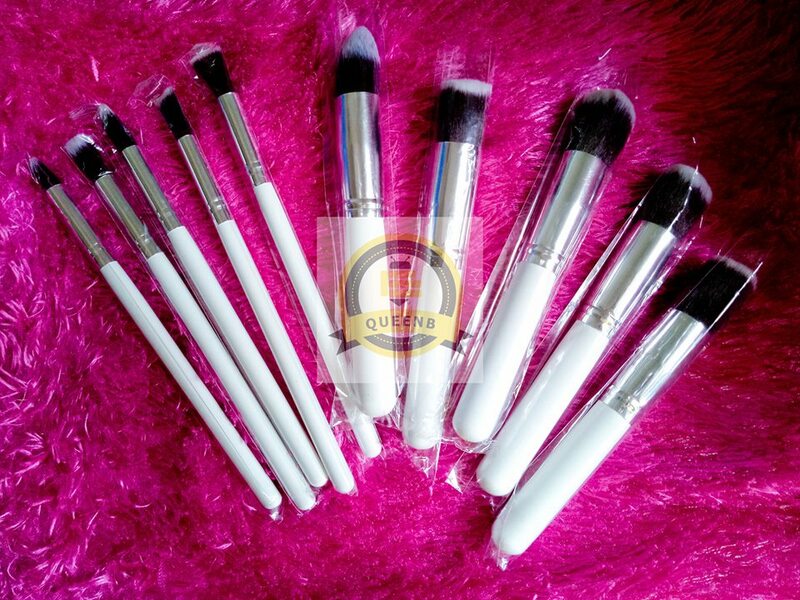 If you never know where to begin, you can check out these 10 pcs of unbranded makeup brushes that are selling hot for 180 pesos or roughly $ 3.5. You do not want to spend a lot of money just for tools, right? These affordable and quality brushes are so soft and are designed to blend out eye shadows and buff your way to that flawless foundation. Any eye makeup looks more dramatic with long curly eye lashes. The problem is, however, not every one is gifted with thick eye lashes. Mascaras were invented for that. Unfortunately, this product can only do so much. That leads us to false eyelashes. Do you own a cream foundation? Or a variety of shades to mix? If yes, this stainless steel mixing palette will make your work neat and clean. I personally need this palette to avoid wasting product at the back of my hand. The Brush Egg is used for deep cleaning makeup brushes. Before, I plainly use my palm and swirl over my makeup brushes. That is cleaning but not deep cleaning. There are smaller knobs on the top that are used for foaming and lathering. The grooves on the bottom, on the other hand, are to agitate the bristles to release dirt and oils. An eyelash adhesive holds your eyelashes securely in place. 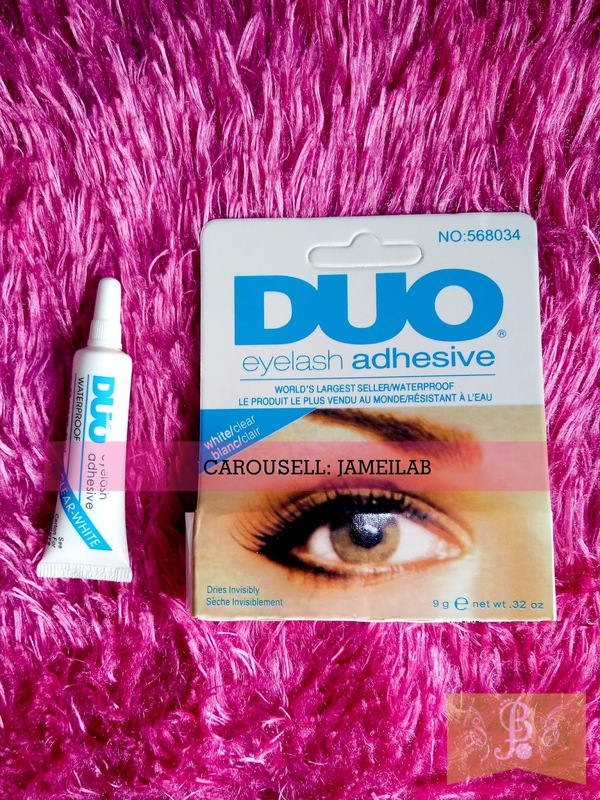 This DUO is the best selling eyelash adhesive in the world. It's October! We're now approaching my favorite month of the year <3 Aside from that, I'm getting closer to that special moment where we get our most awaited 13th month pay. Before we splurge any further, you might want to check out my recent haul from DETAIL! I have here products that you might want to consider buying in the day of treating yourself with all the makeup products in the world. 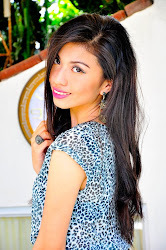 Detail Make Over is a Filipino brand that provides high-quality and affordable makeup. The first product that I ever got from their line was from my BeautyMLA loot. It's an eye primer. While it's not the product that I turned to like, I intriguingly tried others just to avoid leaving a bad final impression on the brand. Let me tell you that all these stuff that I hoarded are amazing! 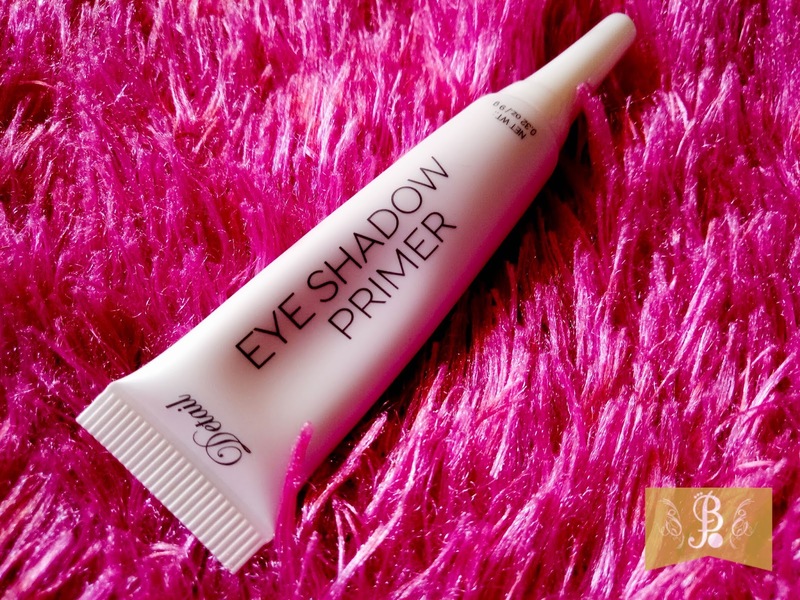 At first, I was really hesitant since the eye primer failed to perform the job. When Detail had their sale, I grabbed a few to test out. Given that they're on 50% off, why not give it a try right? For more details review of the products, watch out for my future post. Quick Tour in Carousell + Haul! Technology surely made shopping a lot easier. 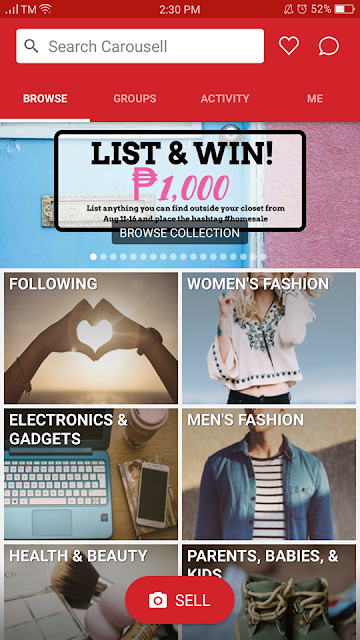 We can now browse through a wide selection of clothing, gadgets and even furniture in the comfort of our homes. 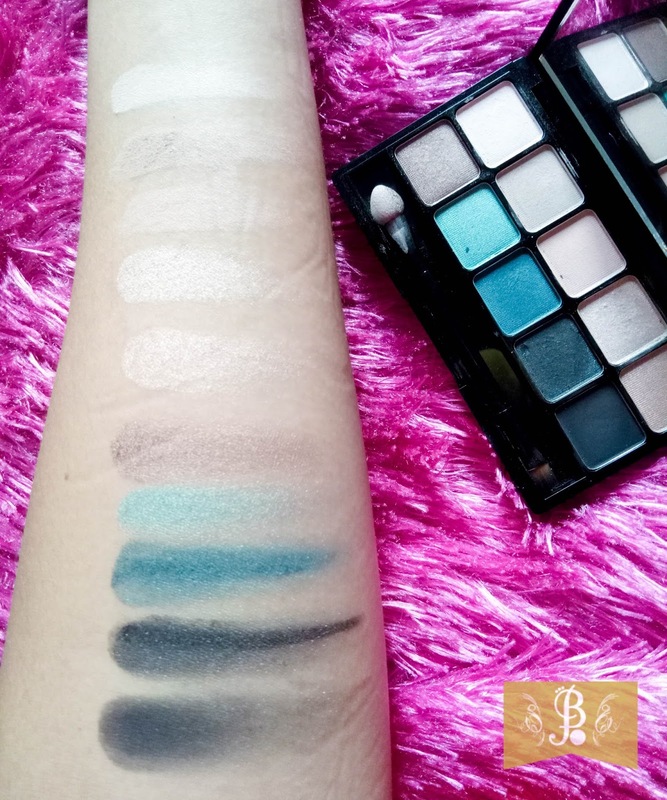 I have shared with you my experience with BEAUTYMNL few weeks ago. Now, it's time to check out another marketplace Carousell. 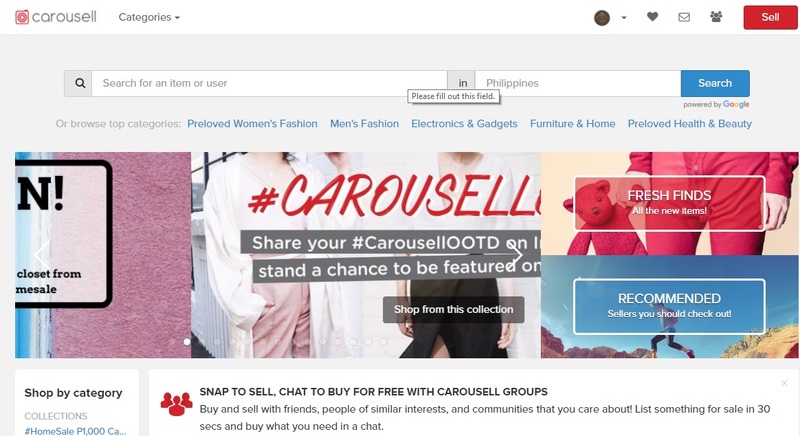 The Carousell is a community marketplace that encourages everyone to sell items. It's not just plain selling, but it encourages us to make lists of items that we don't use anymore. Indeed, Carousell President Marcus Tan hit the nail on the head when he said that its a sustainable approach to buying and selling. Clear out the clutter! This is how it looks on Mobile. There are different categories to make buying quicker and easier. I made an account here using username JameilaB (Click the Link). It's really easy to register. It's simply filling up the information boxes and verify using your email. Presto! You can begin buying and posting items. These are the products I sell in Carousell. All of them are brand new. As a beauty blogger and freelance makeup artist, I buy loads of makeup and cosmetic tools and stuff. I then realized that I can get them a lot cheaper if I buy in good volume. Of course that means getting more than what I need. The excess items are now posted in Carousell. This marketplace creates an opportunity for anyone to sell items, whether used or brand new. It also allows people to like an item and track its availability. Lastly, you can inquire and receive inquiry. You will also receive email copies of your messages. It's easy! If you are one of those who prefer shopping online and haunt good deals, this application is for you. It is available in play store and you can download it for free. 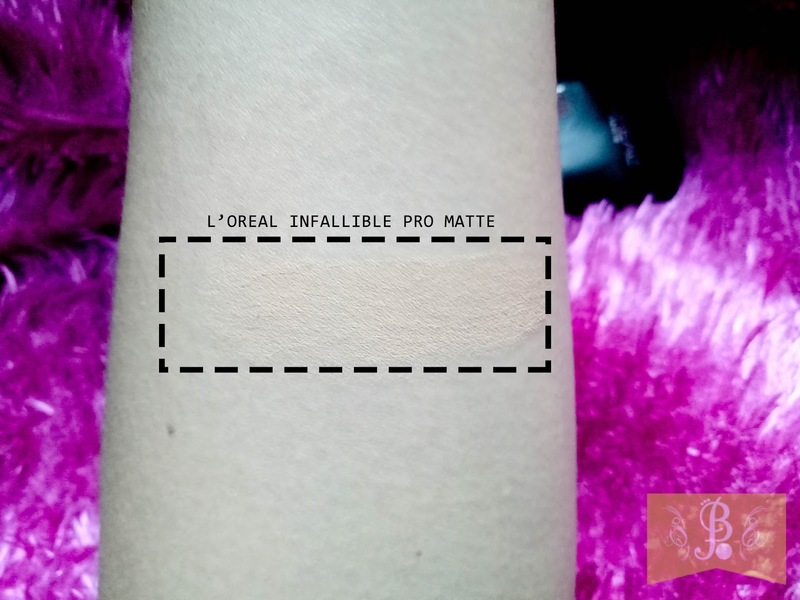 Review: L’Oreal Infallible Pro Matte Foundation. Is it worth the hype? 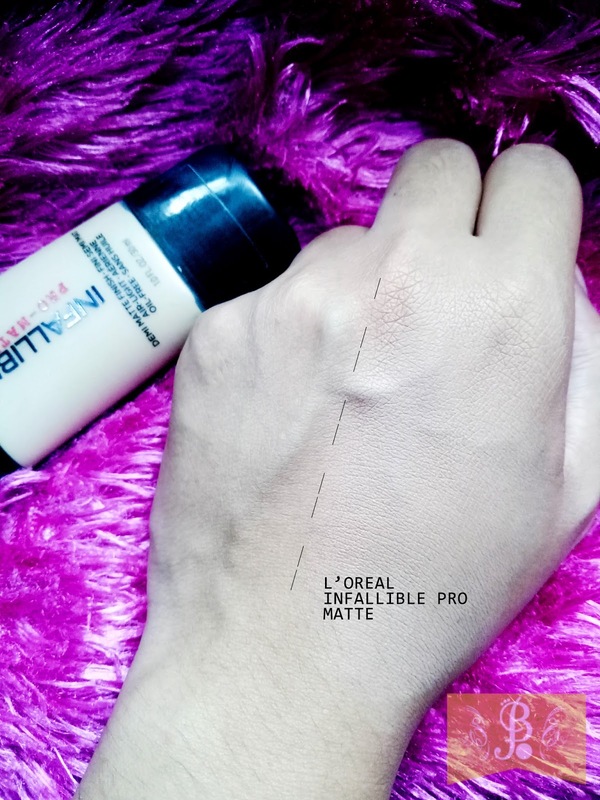 L'Oreal Infallible Pro Matte Foundation is greatly hyped for it's great coverage at an affordable cost. Almost everybody loves this foundation, especially those with oily-skin. The question is, Is it really worth the hype? Today, I'm reviewing this foundation. My shade is in 104 Golden Beige and I also have 103 Natural Buff. Packaging is a squeeze-tube type and contains 30 ml of the product. This is absolutely travel friendly. You won't need to worry about the foundation breaking out of its container and spilling inside your bag. The product instantly gives your face a second layer of smooth and even skin tone. It concealed the redness around my nose and brightened my dark under eye area. It's like giving life to that tired looking face. In terms of consistency, it can work with both buffing brush and sponge.This product can be cake-y when you load up too much product on your face. You have to apply a little amount first and buff it out. Then apply more product to satisfy the coverage you want. Its build-able. What makes this foundation a great product is that it is long lasting! It dries beautifully on the skin. It looks like it sticks nicely on the face. After an hour battle getting in the train with all the sweat and a 6-hour sun exposure during a field work, I must say this foundation worked hard. You can still identify that I'm wearing makeup despite countless wiping of sweat. You will observe that without moisturizer and multiple layers of this foundation can actually make you look like its El Nino. Moisturize! This product sets very fast and can be drying. Moisturizing the face will help the product with your dry patches as well as give your face more life. You don't want to look flat matte. Use with a primer. This product gives a beautiful finish and you should help it out blur those large pores and fine lines. Work quickly and layer by layer. You can warm up the product first by using your fingers. You may use a buffing brush, but you have to be good at working on not leaving streaks. If you have a problem applying, use sponge instead. Set with translucent or settingpowder. it has light to medium coverage. Grab yours during sale! It's a great product to work with. Especially those who has client exposures, this seals the deal. Hi Ladies! Few days ago, I posted on my BeautyMNL Shopping Experience (Read here) and how it caters to our beauty needs, especially on those days we feel trapped in our respective beds. I mean seriously, it's raining frequently and who would want to sacrifice her outfit and shoes just to grab some products? 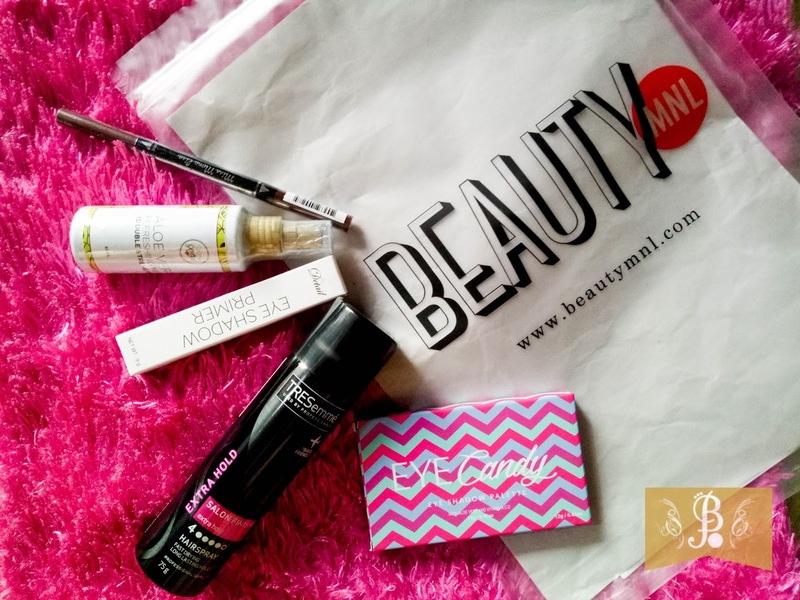 Today, I'll be showing you the items that I got from BeautyMNL. Hooray for Online Shopping! 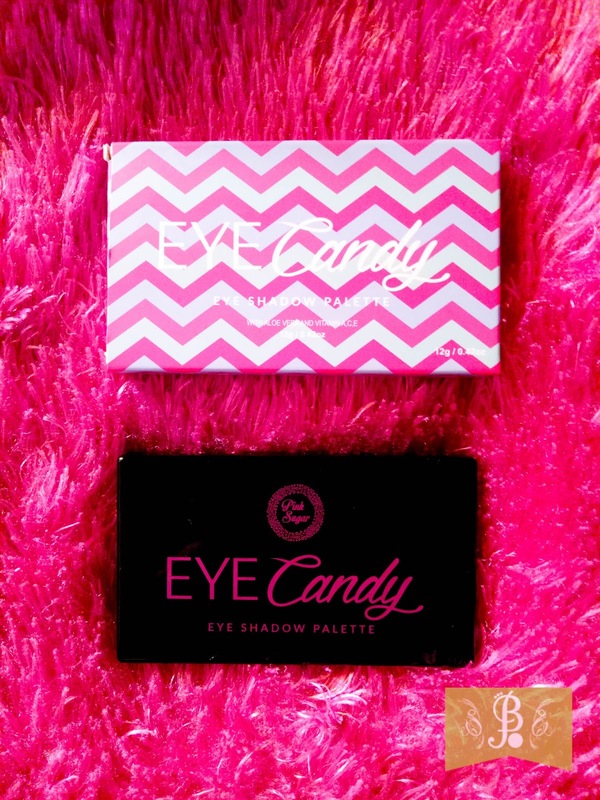 Pink Sugar is a Filipino beauty brand that offers high quality products. One of their highlights is that their products are free of parabens. Parabens are commonly used as preservatives in makeup, which can interfere with the body's hormone. 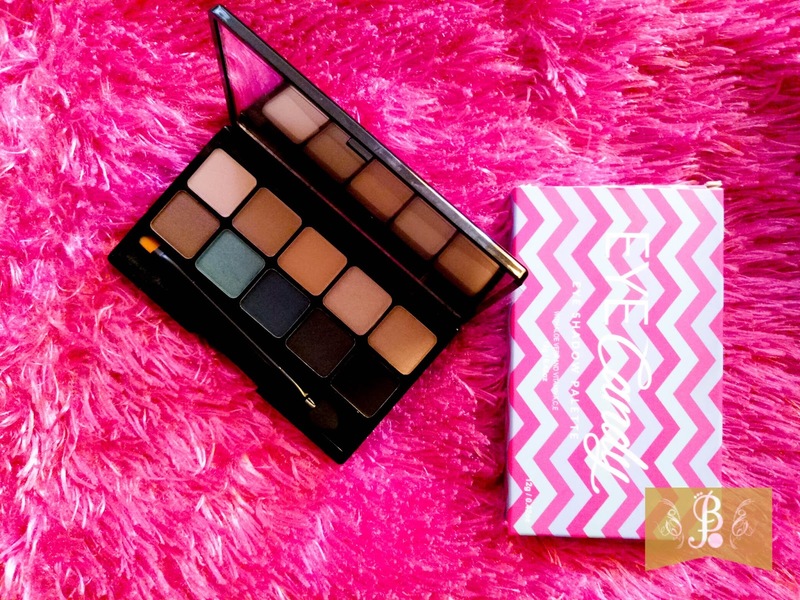 If given an option to choose your makeup, reach for the ones that are paraben free. To tell you honestly, I thought it's a foreign brand. Aside from being conscious with the ingredients, the packaging is catchy in embossed zigzag print. You get 10 gorgeous colors perfect for Day-to-night beauty looks. 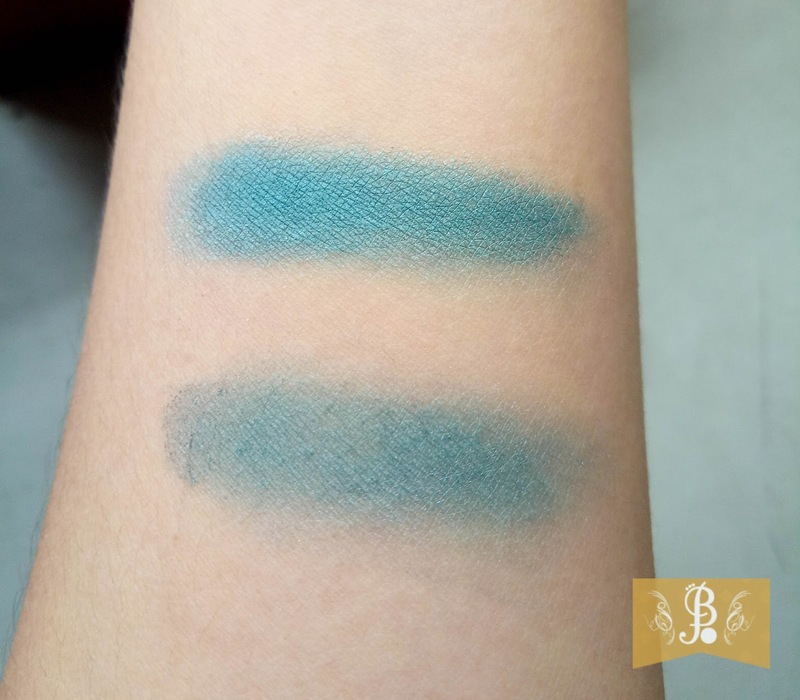 The color payoff is nice and I love that this sweetie is a mix of matte and shimmer eye shadows. All colors are definitely wearable. As you can observe, it enhanced the pigmentation of the eye shadow color. 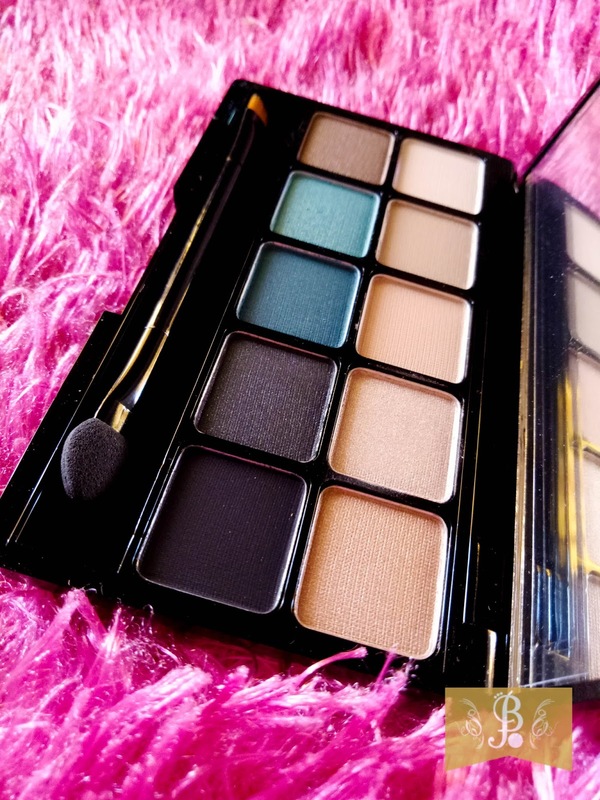 It brought out the vibrancy of the eyeshadows.. Also, with the thick formula, it will make any eye makeup last longer. It's a great steal for P 180. Detail Make Over is on Birthday Sale until July 31. Check them out! Kilay is Life! It is believed that eyebrows are the important facial features because they're a feature of expression. Not only that, they define your facial structure. 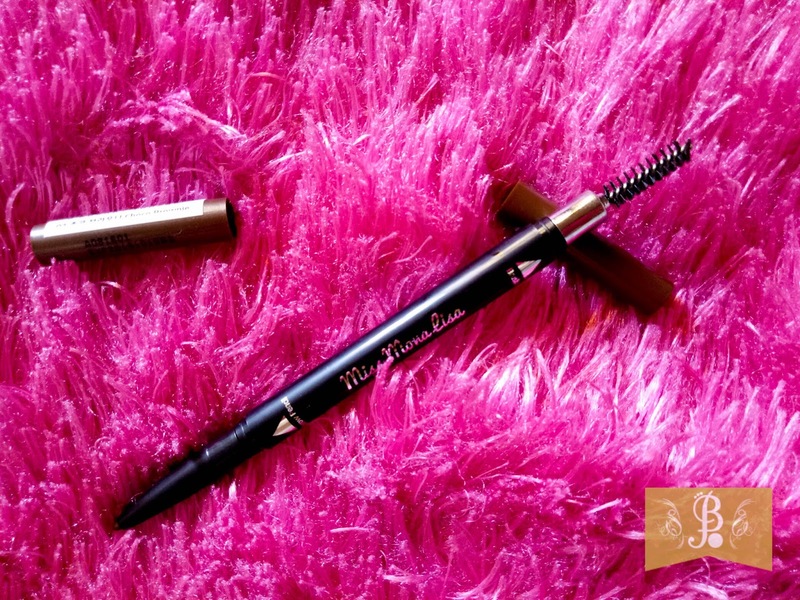 I'm actually a brow powder user, but I reached for this product so I can test if it is beginner friendly. 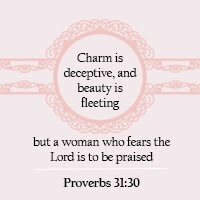 The testing is for my wonderful Mom. 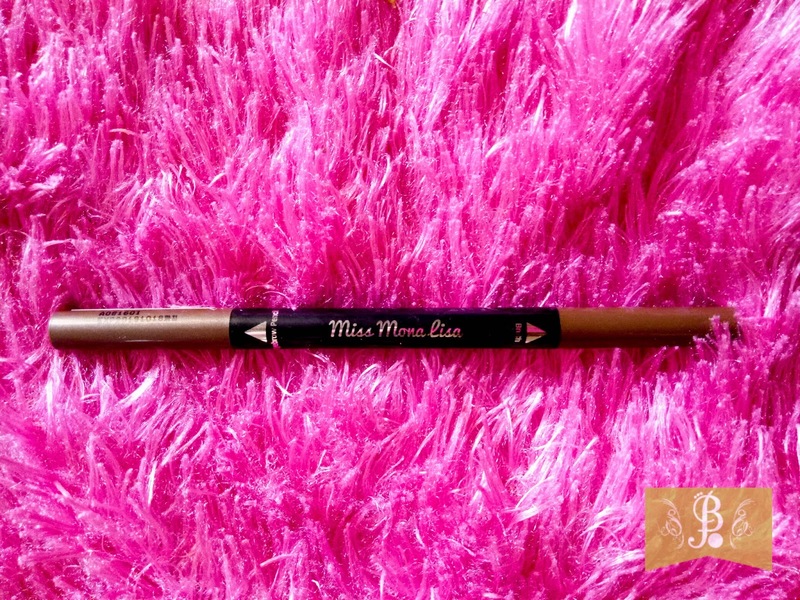 Moving on, this Eyebrow Pencil from a Korean cosmetic brand Dearberry comes with retractable brown pencil on one end and a spoolie brush at the other end. Retractable pencil means no need for a sharpener. What I love about BeautyMNL is their wide selection of skincare products. Mostly, from Filipino brands that you won't see that much in Malls. Well, I realized that I've been using too much makeup and less on the skin care products. 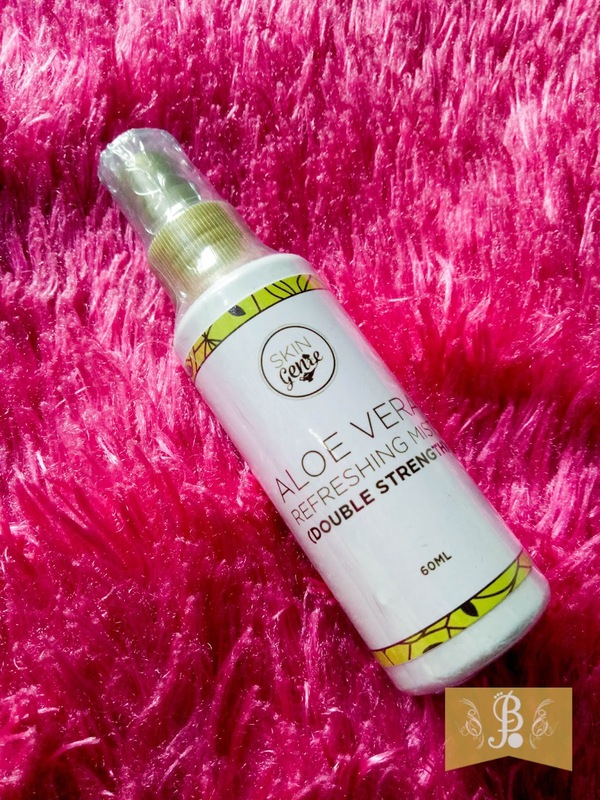 That realization included this Aloe Vera Refreshing Mist (Double Strength) in my cart. This hydrating mist is said to be formulated with 99.8% certified Aloe Vera. This should explain the somewhat vinegar smell. Putting that aside, I love how it refreshes and hydrates my skin. We are done with the makeup and skincare, now let's see what I got for Hair product. It's not always that the face gets all the attention. With that, I got myself a strong-hold Hairspray for that salon finish hairstyle - that should complete that Plakada look. You see, Tresemme is a popular and trusted brand when it comes to hair products. You can never go wrong. This Hairspray holds my hair without giving it an electrocuted appearance. I have used many Hairspray before, but it ends up damaging my hair. With this product, I can redo curling or ironing without making my hair crunchy. Take note that I already have damaged hair so a product such as this is a game changer. 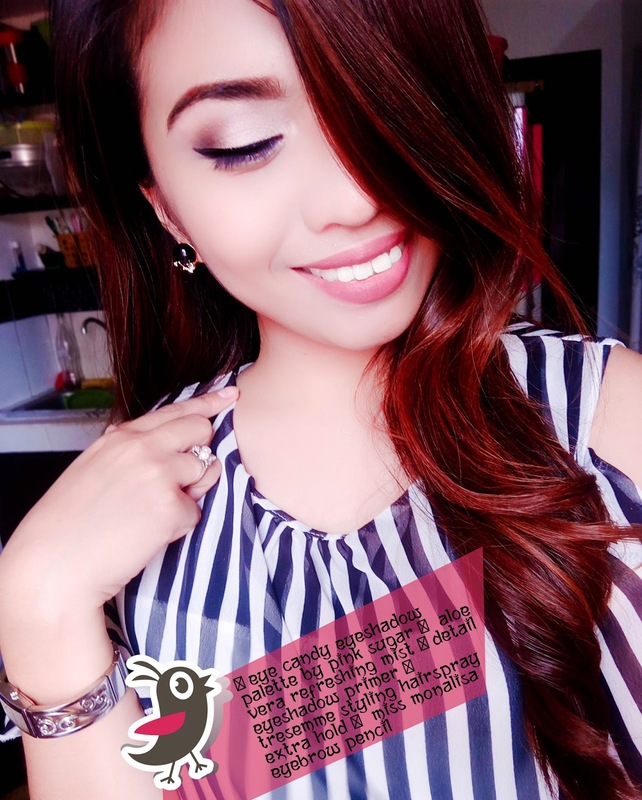 My FOTD using my BEAUTYMNL haul items. That's it for my BeautyMNL haul! Shopping at the comfort of our homes is one of the best things this digital era offers. It's just a matter of few clicks that you get to choose from a wide variety of products and make a good purchase without hurting your feet. Indeed, an era of convenience and a little of no-time-to-mall. I have to admit that I'm one of those self-labeled "the busy women of the century" and an online beauty shop is an amazing tool to keep that vanity spirit well fed and alive. I already made different trips to different online stores and not all offers convenient shopping. So which online shop to go? 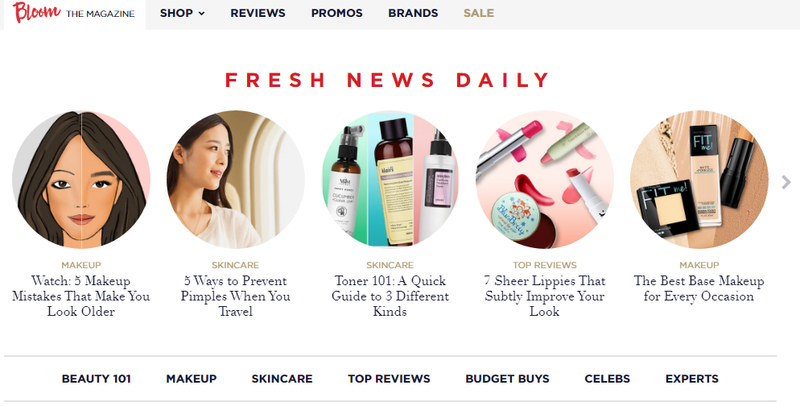 Lo and behold, the perfect beauty site to spend a gloomy day - BeautyMNL! <3❤ It's the largest beauty destination in the Philippines and your one-stop-shop for all your beauty related needs. Bloom Magazine is BeautyMNL's lifestyle section where you can find amazing articles, reviews, guides and tips on beauty. As a practical woman (practicality is subjective), I read a lot of reviews before making a purchase that led me to their official magazine Bloom. This magazine is full of stories and articles on beauty that are helpful and trendy. That's when I get to explore BeautyMNL. And guess what? I was offered to experience their version of online shopping. Yey! How blessed, right? And who can resist shopping? I'm sure many of you do as well. 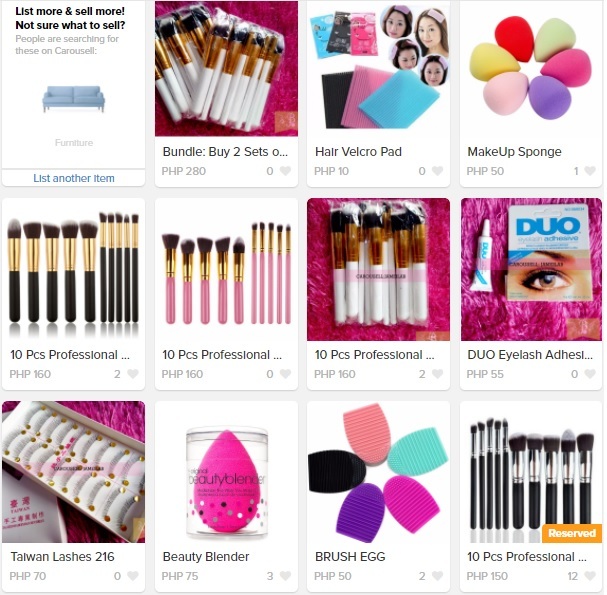 BeautyMNL has lots of products to offer that I only discovered upon too much browsing. 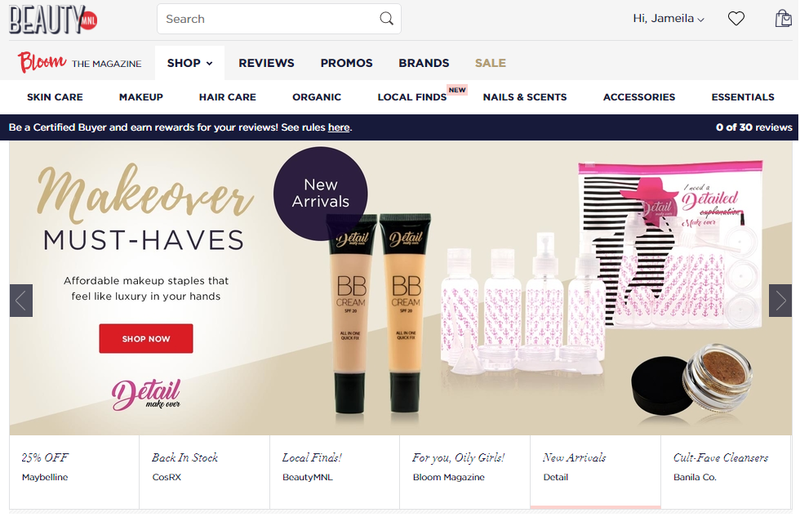 They offer a comprehensive selection of skincare, hair care and makeup products that some I haven't seen on the counters before like Skin Genie. The best part? They give you the BEST PRICE. Sweet. For those who have trouble choosing the right product or shade, there are reviews from real users to serve as your guide. You can also do others a favor by sharing your assessment. 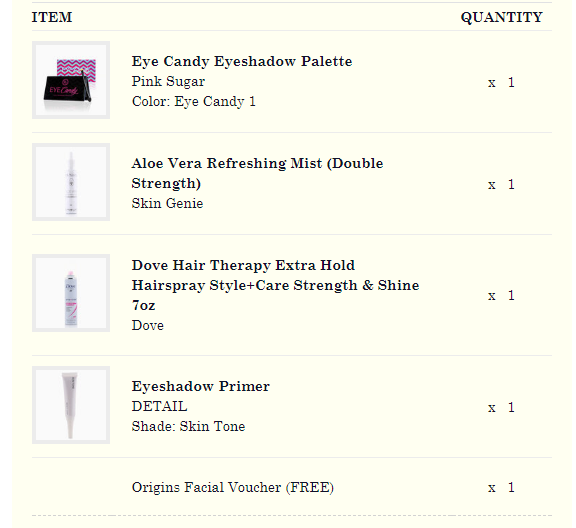 Honestly, I relied heavily on their review system, the reason for picking up the Eye Candy Palette and Aloe Vera Refreshing Mist. And hey, you don't get the to ask people around you for product evaluation when buying in a physical store. If you're feeling trendy, best sellers are award stamped so you simply add them to your cart. Aside from Order Tracking, they will also keep you posted on any delay that may arise through email. Delays are inevitable. Well, I check both my personal and work email every now and then. This helped their customer care team with the unexpected delivery interruption. There was a slight hiccup in their site that enabled me to order a product that is unavailable. But boy, their team acts fast. They sent me an email on a Monday for some clarification and was able to ship the package the following day. You'll definitely get all the assistance you need. Another feature to love is the Order Tracking in your account. You won't be guessing delivery status with regards to the items you ordered. The status box will indicate if it's "processing" , "on it's way" and "delivered". As you can see from the photo above, I placed an order the night of June 29 (Thursday) and received it July 4 (Tuesday). Please be reminded that the delivery schedule runs from Mondays to Fridays only. There's no deliveries on weekends and holidays. As for the package, it came in a resealable bag with the fragile items bubble-wrapped. Different Modes of Payment such as Paypal, Credit Card and Bank Deposit. Overall. They deliver an incredible shopping experience with exclusive deals, customer reviews and ratings, the ability to track order and so much more. These kinds of services causes the online-shopping trend to gain momentum at top speed. These should also gain your confidence to try online shopping. 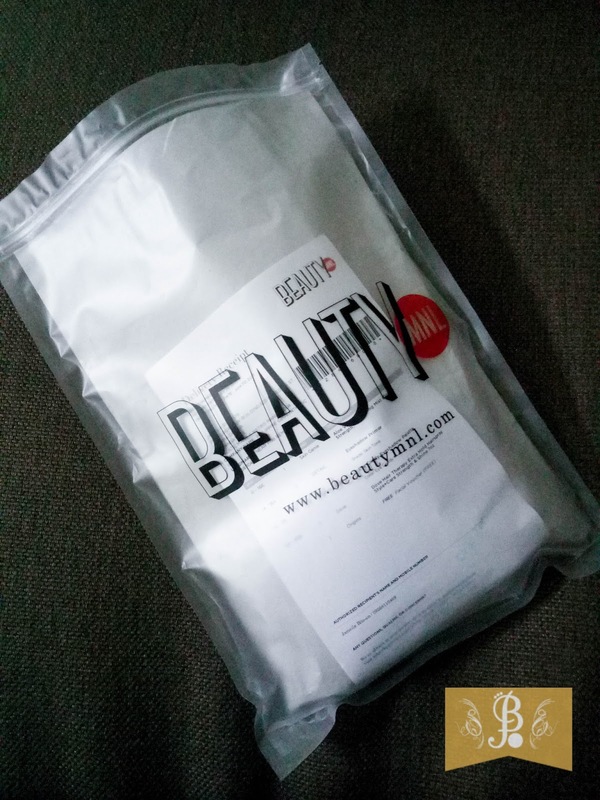 I'm happy with the whole experience with BeautyMNL especially with how they communicate with their customers. I can surely get all my beauty needs regardless of where and when. Ladies, now you know now where to translate that splurging urgency! And oh, sign up first. :) Thank you BeautyMNL for the opportunity to try your service! 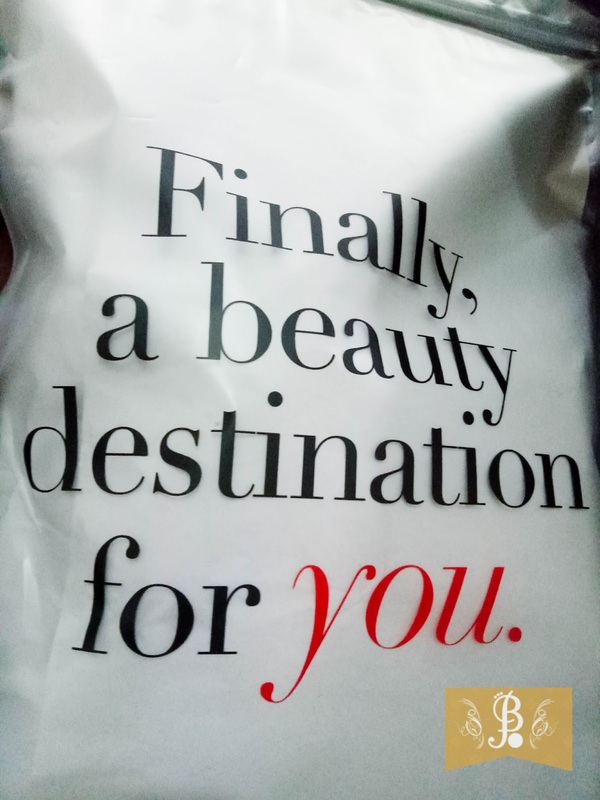 A Beauty Destination indeed. All products that are mentioned and reviewed here on my blog are of my own personal opinions based on experiences and product testing. All photos and contents are property of ©JameilaB unless otherwise stated. Please do not steal or re-post without my permission.